hears the man’s name, Sixx realizes twenty-four years too late that the best thing to ever happen to him had been pregnant with his son when he walked away. Gargoyle he’s ever come up against – the mate he left behind. 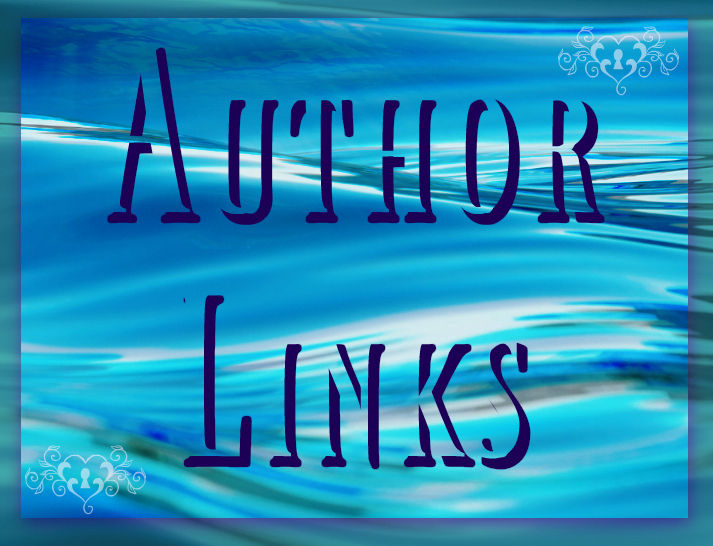 Desirae Rothchild, love of his life and mother to his son, is one feisty human. 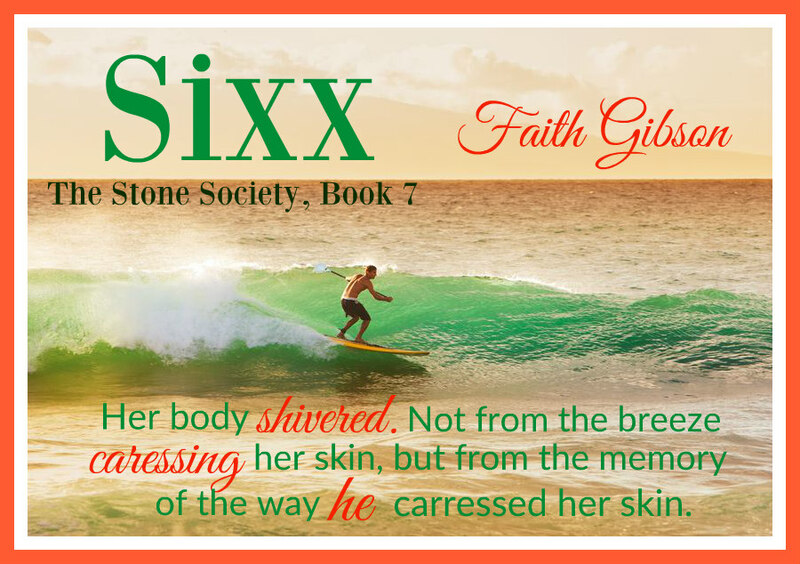 When she learns the truth of why Sixx left, will she forgive him? Hell, will she even believe him? 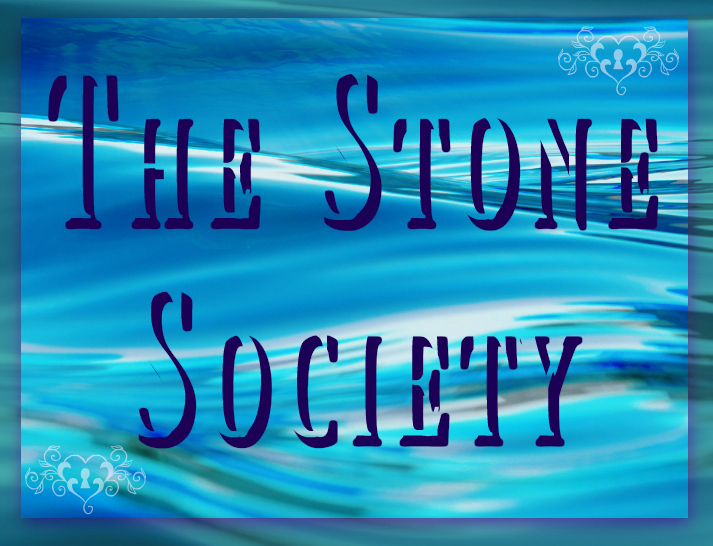 Book 7 in the Stone Society takes you from New Atlanta across the country to California where you are reunited with familiar faces as well as introduced to new ones.